home .Featured, Water Systems Prufrock and why nobody should lettuce love that dirty water. 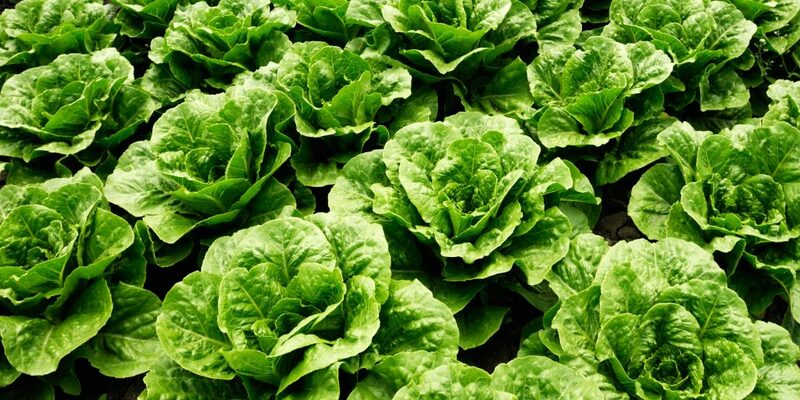 Lettuce contaminated with pathogens have sickened and killed people. But the FDA has shelved Obama-era plans to test the culprit: farms’ irrigation water. The article, in Wired by Elizabeth Shogren and Susie Neilson is worth a look because not only does it discuss the current romaine lettuce related outbreak but it also discusses some of the recent history of regulation related to water quality on farms. From my reading of this it seems like it would be a great time for an expansion of projects to help farmers sample more often and more accurately the water being used on their farms.